Bubba once again takes foot to keyboard to narrate the story of his travels in southern France. As usual I will correct him if he strays too far off course. 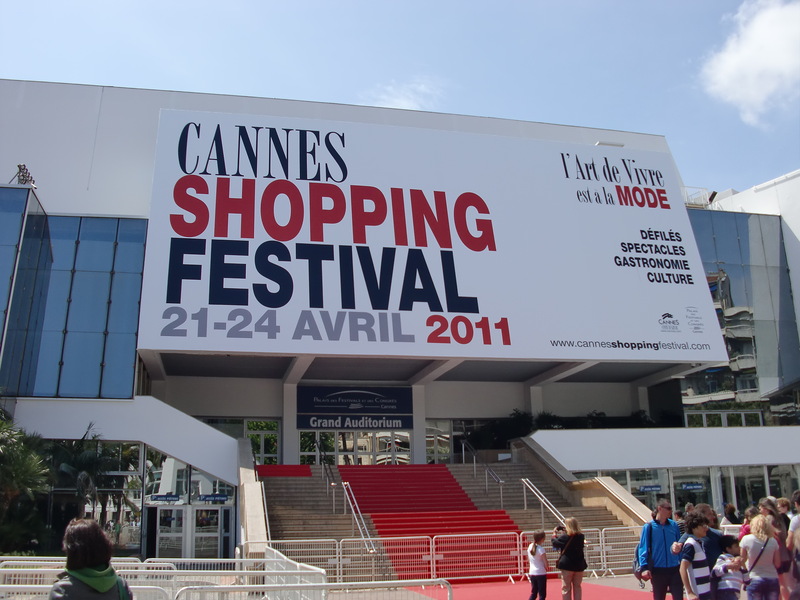 Before I set off to Italy I decided to go for a bit of luxury and visit Cannes for the film festival. 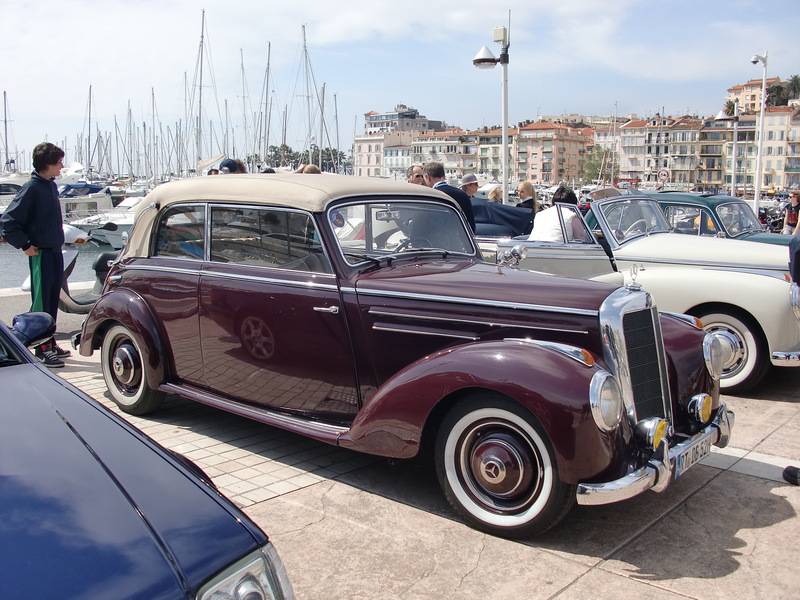 Cannes is the playground of the film stars of the world. They have some world class hotels that have attracted visitors from royalty on down for a century or so. These are the most ultra luxurious digs on the planet and I wasn’t allowed to set foot in any of them. 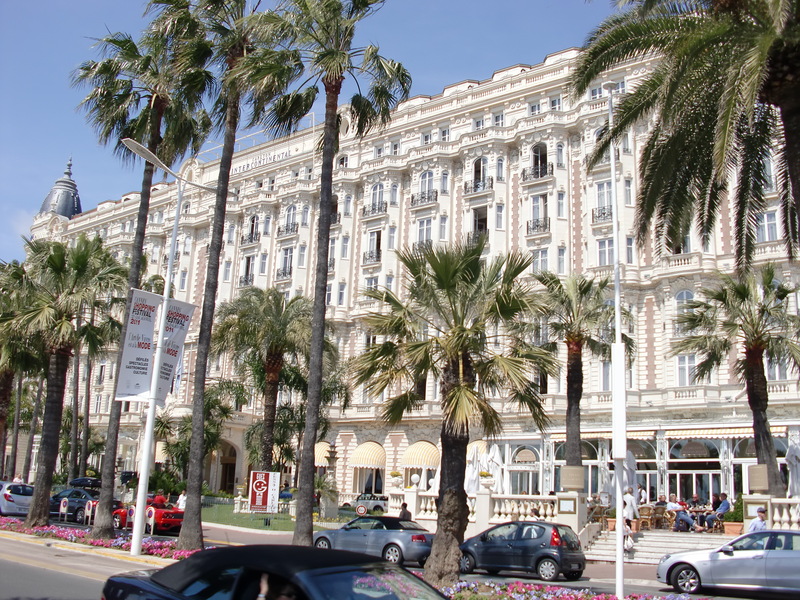 Instead my hotel was back in Nice. It was located on the top floor in the back of an apartment building. My room in Nice left a little to be desired. The people who ran the hotel were wonderful; it was just the facility itself that suffered a bit. Aside from the fact that someone in the building needed to cook stanky stuff at midnight every night, the bathroom was the major flaw. 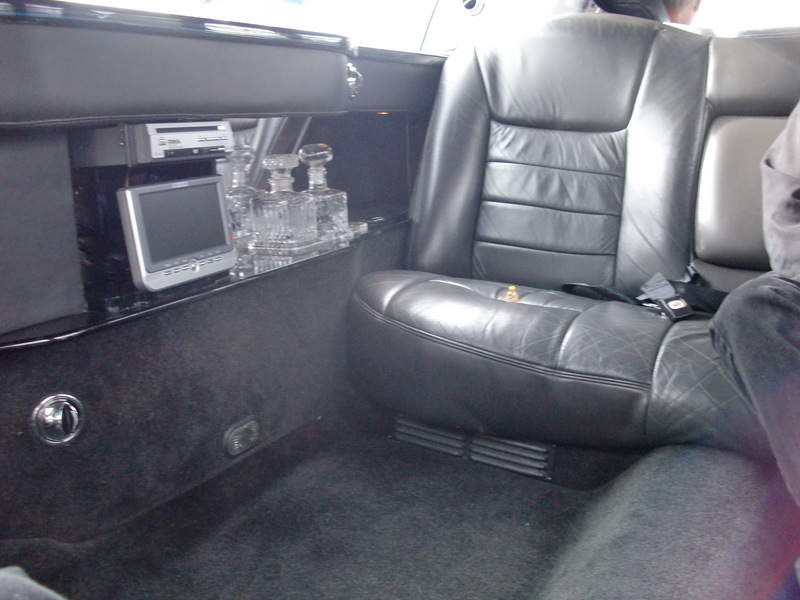 It was even small for me and was located just a couple of feet and a louvered door from the bed. Anyone sitting on the bed would share the experience of anyone sitting in the bathroom. When the toilet backed up, that was it. I grabbed the plunger and set to work. …sipping on my adult beverage. No Limo, no Mercedes, Bubba came by train with the rest of us. 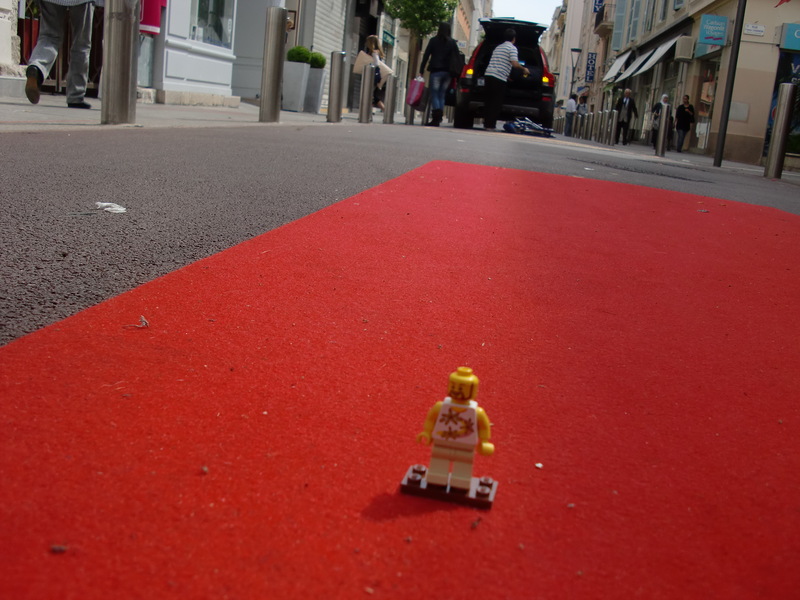 I spent the day hanging out with movie stars and walking the red carpet to the famous Cannes Film Festival. Well, Bubba was in the city, there was a Festival, but it was a little different from the Film Festival. With all the excitement and all the stars, I had to stop for a glass or four of wine. I don’t know if it was me or the wine but one of us got a little tipsy. 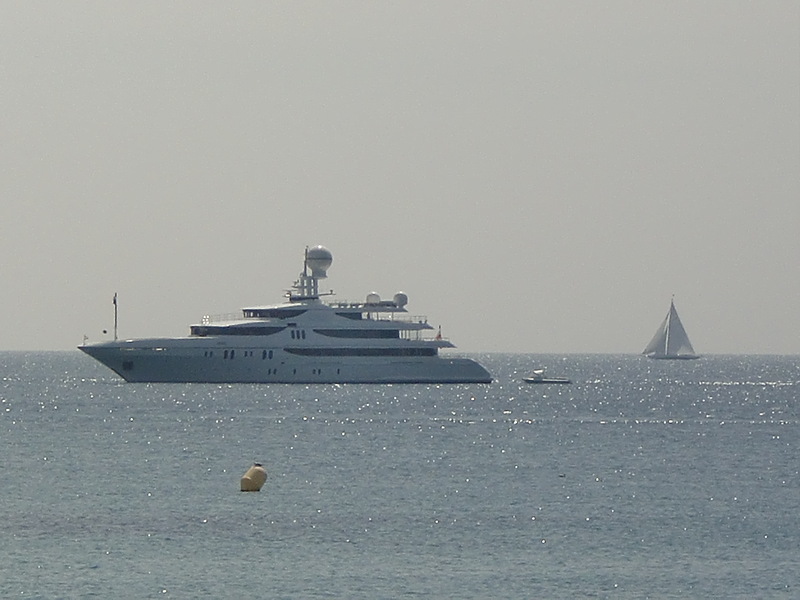 I then boarded my yacht and sailed back to Nice. Nope! He took the train again. The next day all three of us boarded a train and left France for Italy. 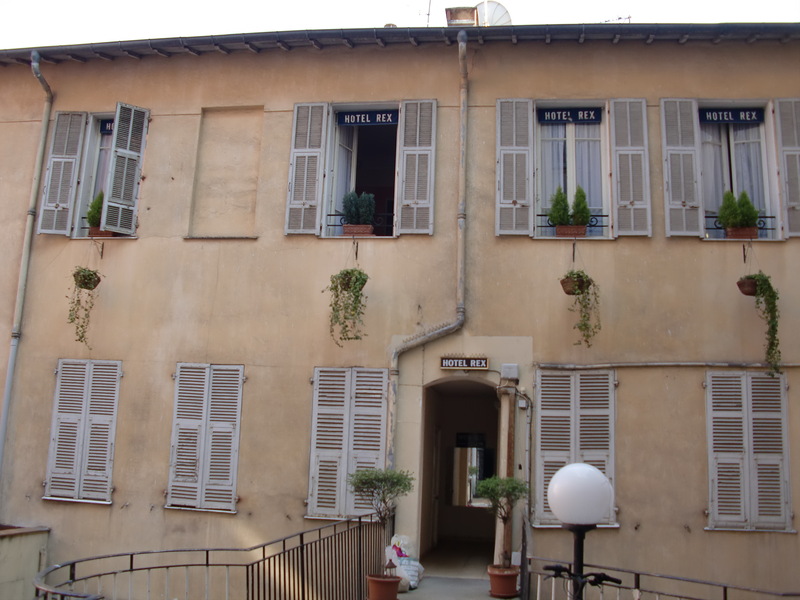 Going from the luxurious Cote d’Azur in France to Italy was a culture shock even though they are only separated by a few miles. Italy is easier on the wallet, and a lot more laid back. 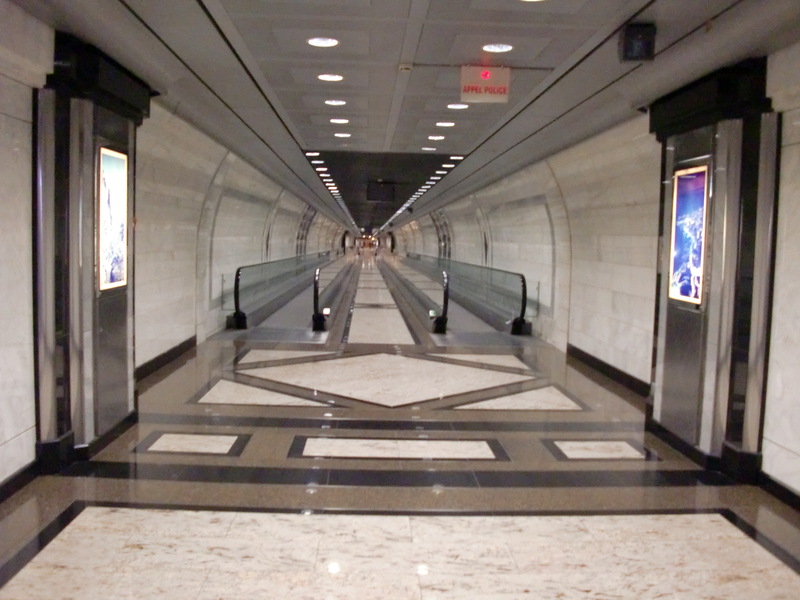 For example, here is a picture of the train station in Monte Carlo. All shiny chrome and polished marble. 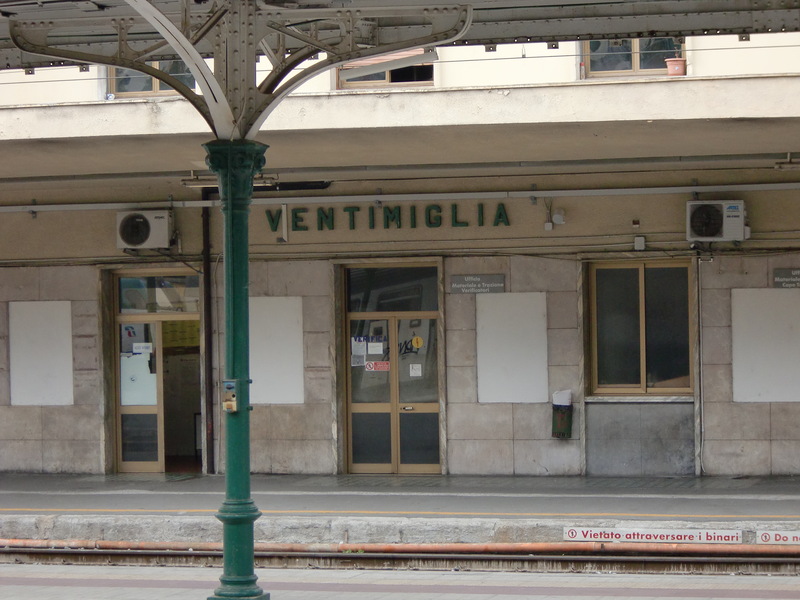 And just a few miles away is the first stop in Italy, the Ventimiglia station. 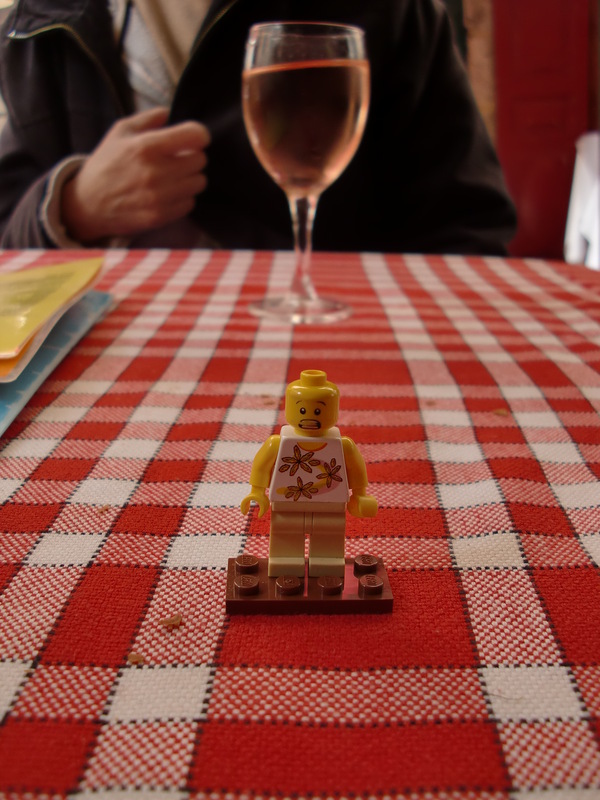 This entry was posted in France, Humor, italy, Leggos, Travel and tagged Cannes, trains. Bookmark the permalink.